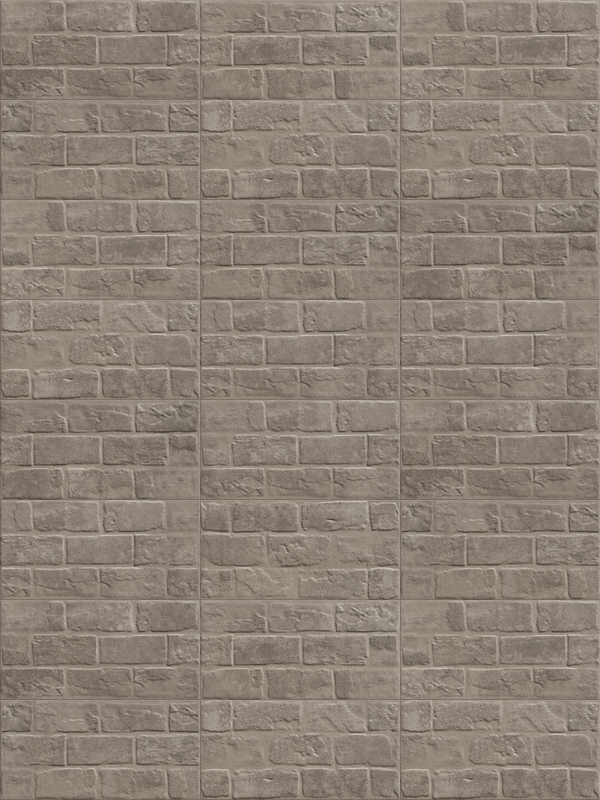 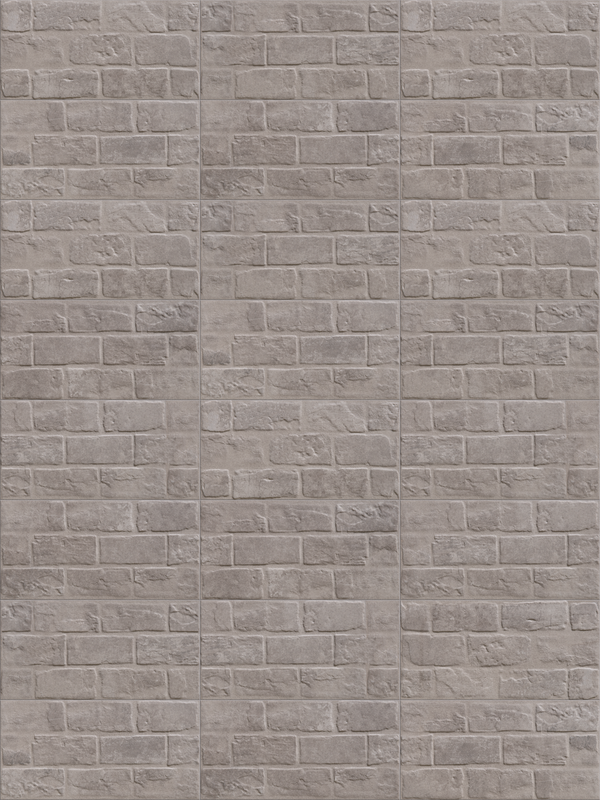 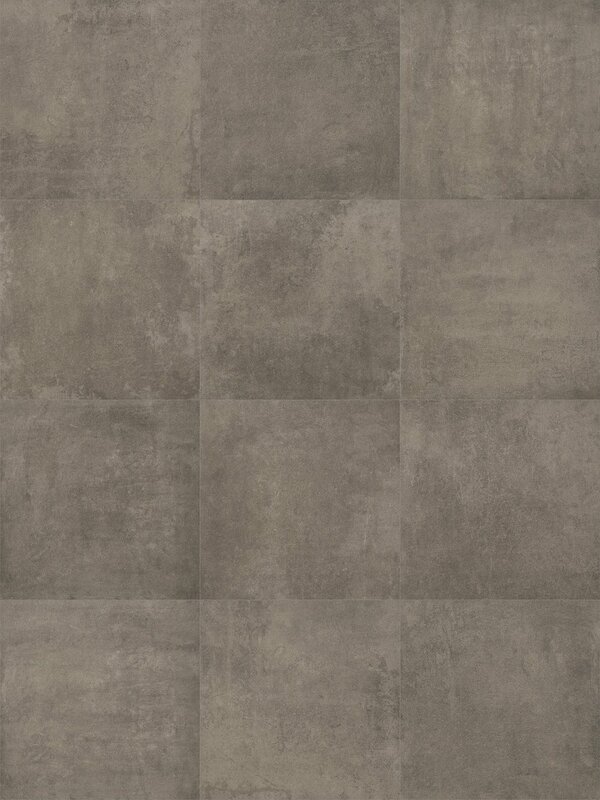 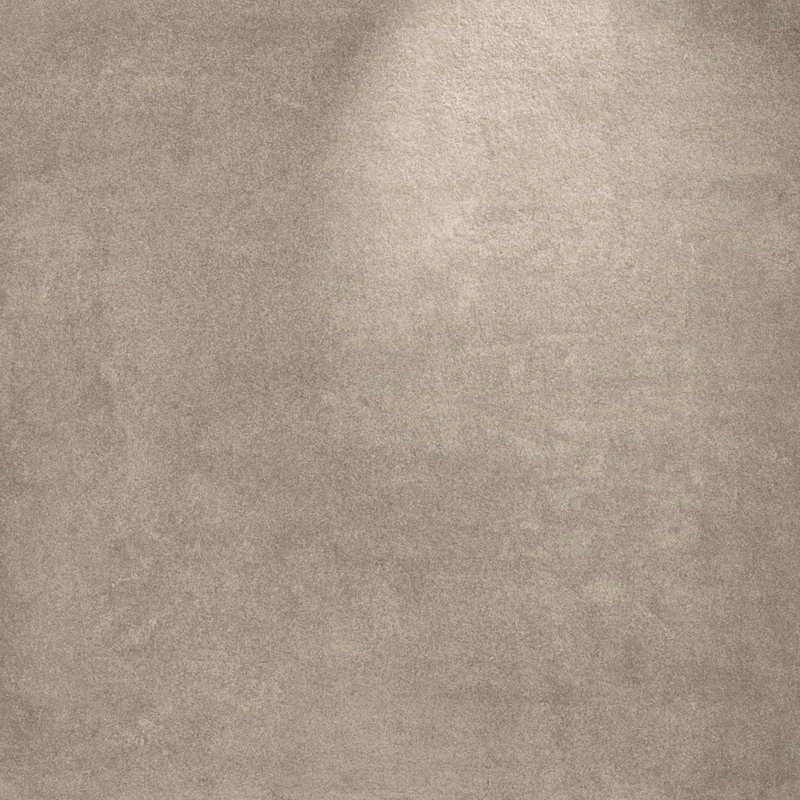 The romantic charm of the stone melted with the contemporary look of the cement, this is Stoneantique. 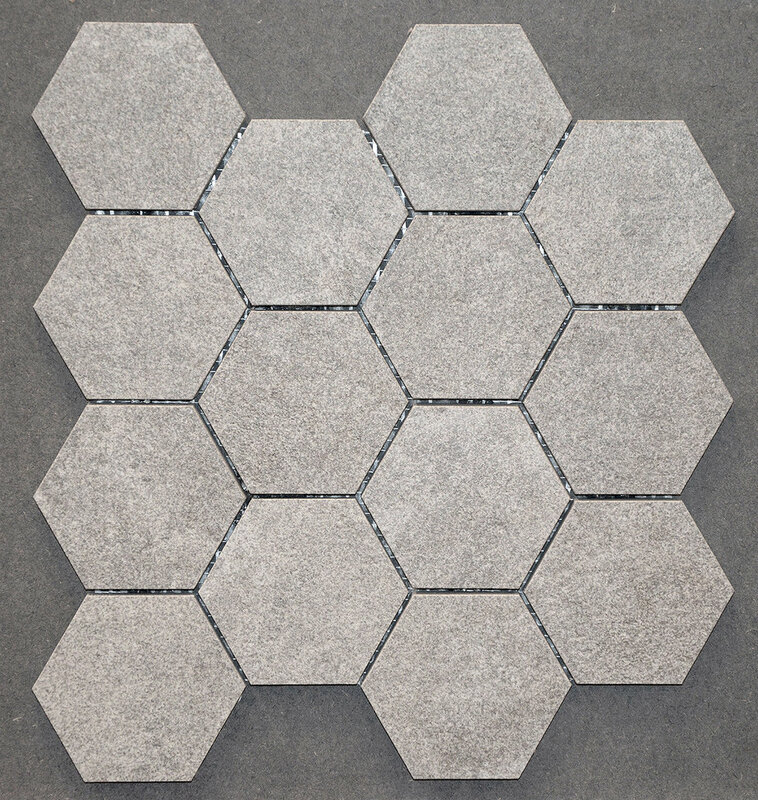 A perfect size to interpretation, the 75×75, with different finishes and styles. 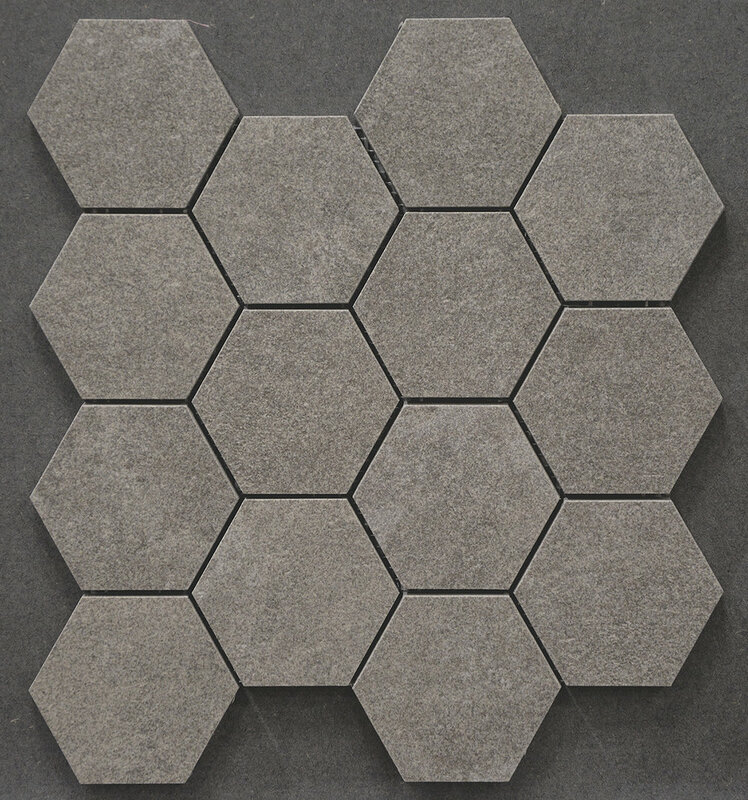 Elegant shade variations mixed with excellent high tech raw materials, resulting in a product with distinctive technical features: technique on another level.